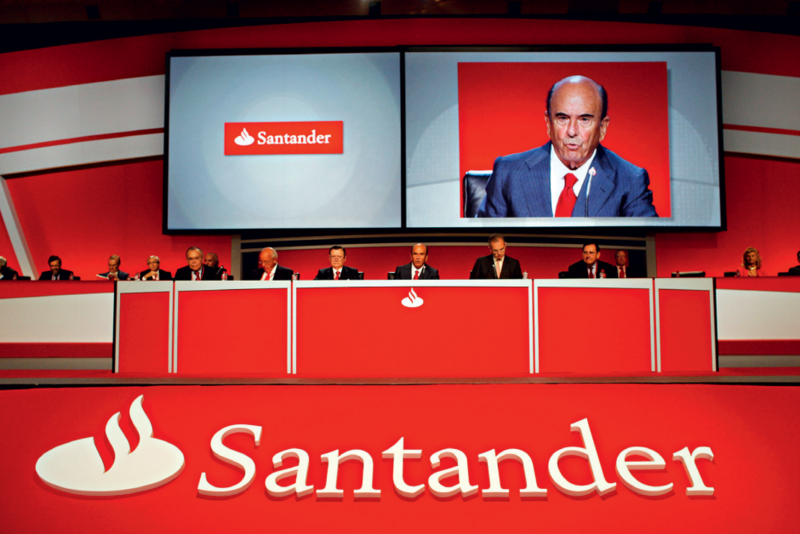 Banco Santander was founded in 1857 in Santander in Spain, and Alfredo Sáenz Abad serves as the company’s CEO. Banco Santander is the largest bank in the Eurozone and it forms part of the Santander Group. Throughout the years, the bank has seen many mergers; the merger of Banco Santander and Banco Central Hispano being one of them. The bank’s business lines span commercial banking, investment banking, private banking, asset management, private equity and Insurance. In 2011, the bank launched a new initiative involving a three-year bond in which investors are paid the interest in a lump sum within days of taking out the bond.